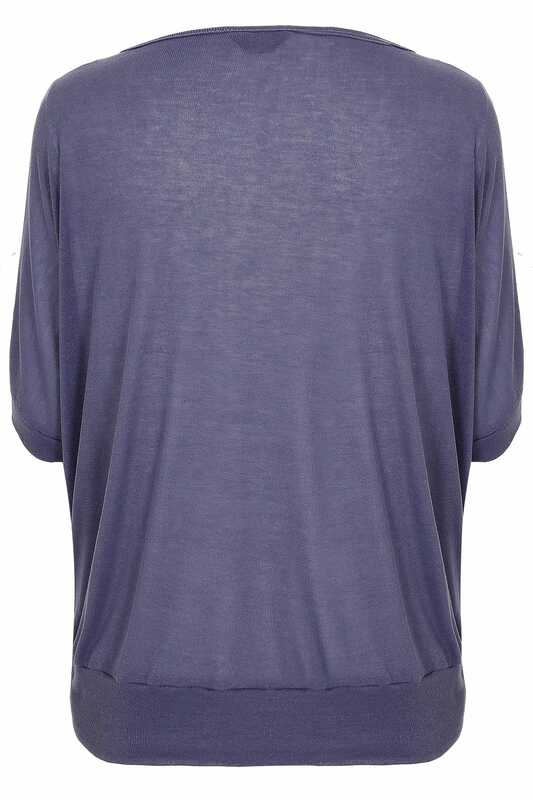 Flattering in a relaxed fit, this stretch fabric top combines style and comfort. 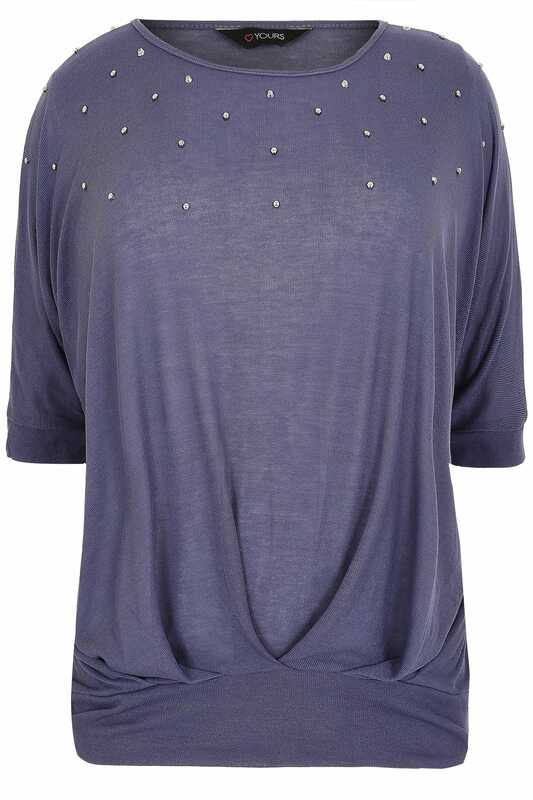 Featuring stud detailing and a band hem, team it with wet look denim and wedges for a chic look. 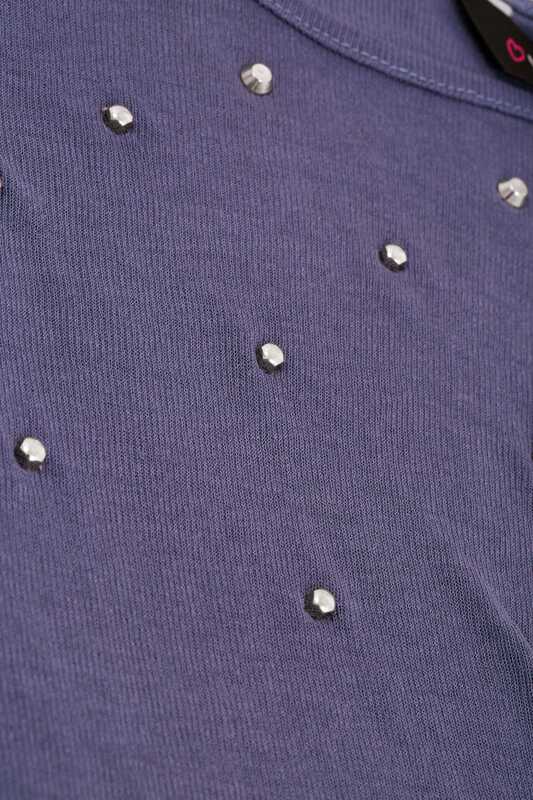 Offering a touch of feminine edge, this fabulous top can be dressed up and down.